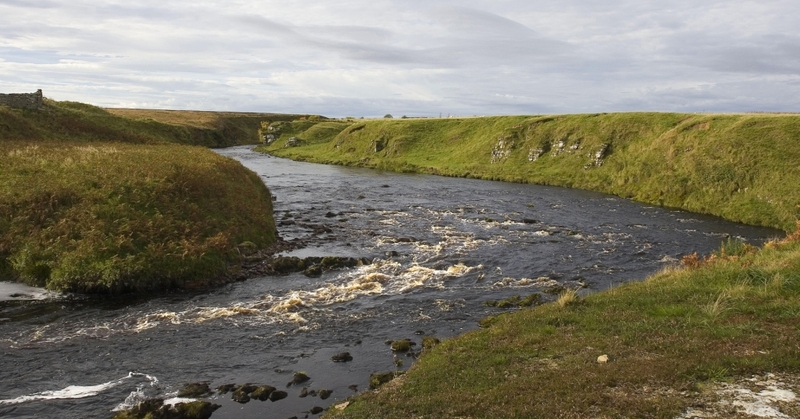 The Thurso River enters the Pentland Firth about 20 miles west of John o’ Groats on the north coast of Scotland. Rod catches during the last 5 seasons have increased by more than 100%, and the 5 year average for beats 2-13 now exceeds 2,000 salmon. The river benefits from having Loch More at its head, the loch holds water levels up in periods of dry weather, and the river is a joy to fish. 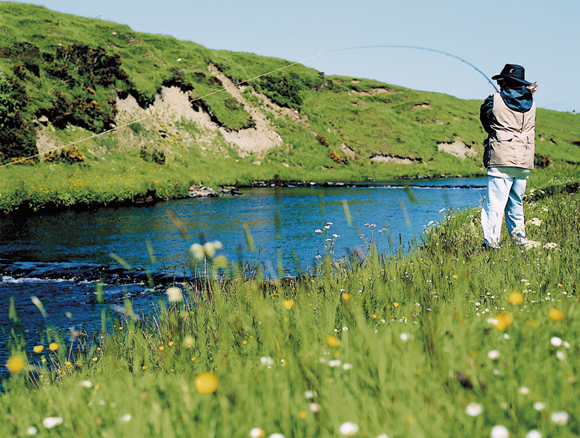 Last year saw the Thurso River enjoyed particularly prolific spring and summer fishing. 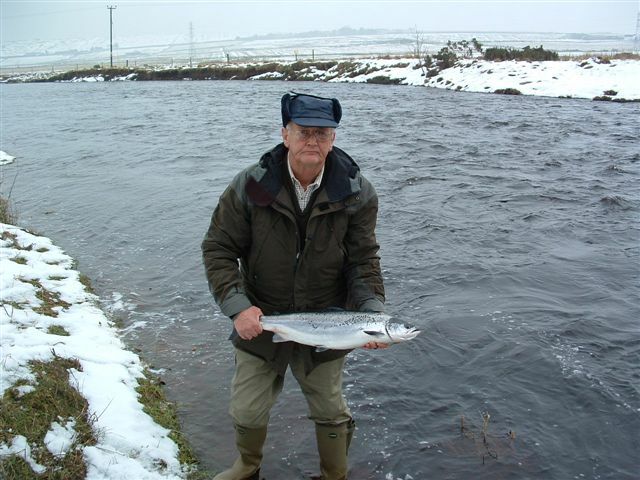 Whilst favourable weather conditions have played a part in this, we are undoubtedly seeing the results of the enlightened management and solid investment by the owners, Thurso River Ltd, who took over the fishing rights in 2006. This has resulted in improved access to the more remote beats and a management regime focused on maximising the smolt numbers returning to sea. There are 12 double banked beats varying in length from 1 to 3¼ miles. Anglers rotate down the river on a daily basis and the beats all have their own characteristics. Some are fast and streamy, others long and deep. 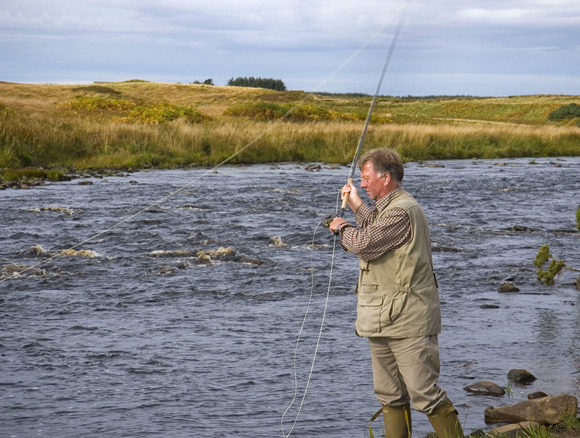 The long and deep beats are the Thurso’s insurance system for low water and, with a wind, they can produce excellent fishing at a time when other rivers have ground to halt. Overall the river rewards the thinking fisher and it is extremely exciting fishing and the majority of fish are caught on floating lines. Whilst the season begins onthe 11th of January, the fishing really gets into full swing during March. 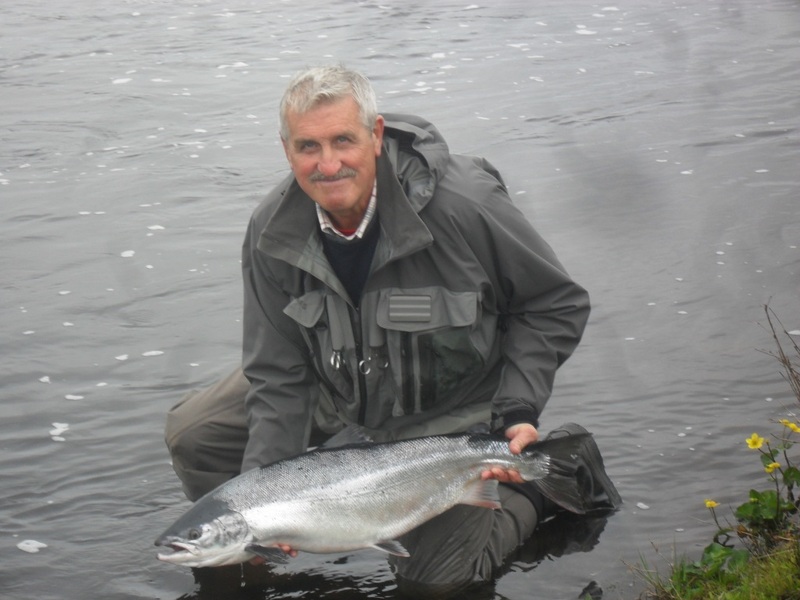 From April through to season end superb fishing can be expected if conditions are good and catches of 10 fish a day per beat (2 rods) are in no way unusual. The beats are fished by one rod in the spring period and two in the summer and autumn. Chest waders are not necessary and deep wading is counter productive. 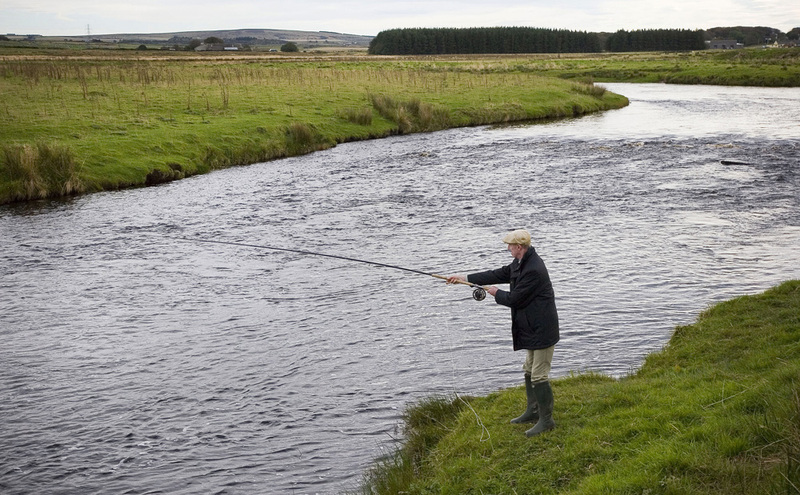 From 11th January until 15th June, all salmon and sea trout should be returned safely to the River. From 16th June until 5th October, anglers fishing for a week may retain up to two fish, provided they do not exceed 8lbs in weight or 70cm in length. 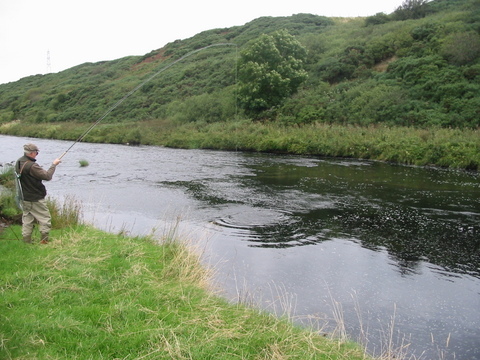 The use of a ghillie is strongly recommended to every fisherman but particularly those who do not know the river well. Many of the lies are not immediately obvious and you will, irrespective of how experienced you are, catch more fish with a ghillie. Summer/Autumn- Stoat, Silver stoat, Cascade, Red Ally, Kylie, Willie Gunn, Collie, small hitch tubes. Sizes tubes up to 2.5 inches in high cold water through to micro flies in low water. Many fishers fish 2 flies. For example a shrimp fly on the point and a small dark fly on the dropper. The Ulbster Arms Hotel is located on the banks of the River Thurso in the village of Halkirk. The Ulbster is one of Scotland’s last great fishing hotels and a destination in its own right. Thurso fishers stay at the Ulbster on an all inclusive, excluding alcohol, basis and fish on the Thurso for either half or whole weeks. The hotel and its cheerful, professional staff add enormously to any fishing week. Recently refurbished, the rooms and facilities have all been upgraded and anglers who stay here will enjoy priority treatment and generous discounts when they book a hotel and fishing package. The Ulbster is able to cater for all tastes and there are 3 different types of accommodation available- cabin, hotel and private lodge.